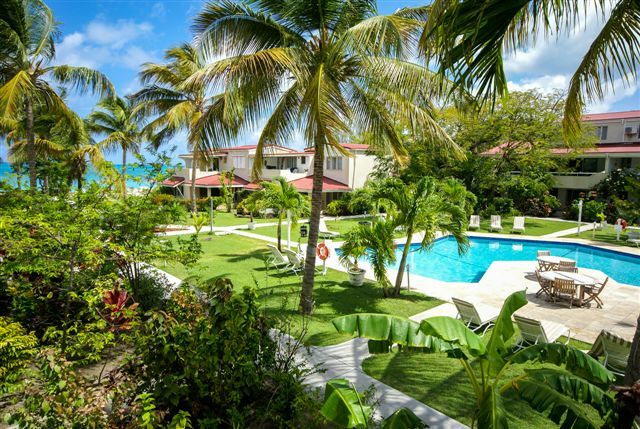 Just footsteps from the calm, beckoning Caribbean Sea and offering is a 4 acre beachfront property comprising a mix of 94 Villas, 1-bedroom Suites and Studio apartments. 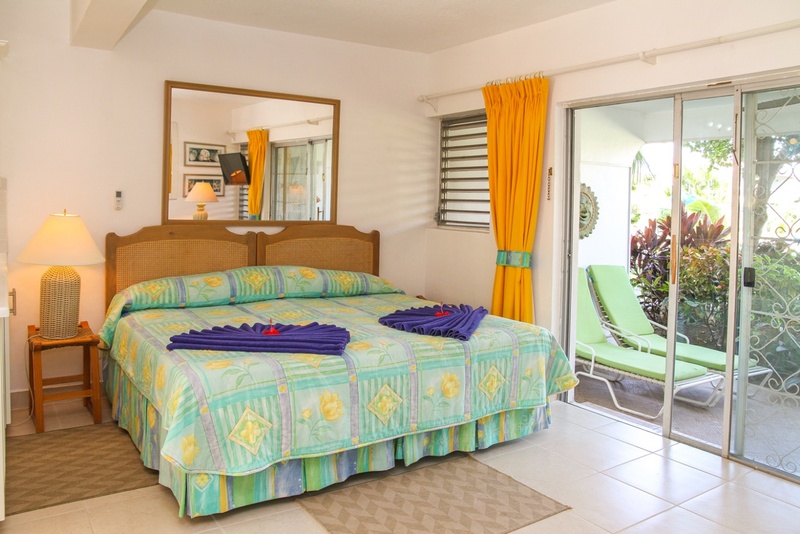 Each individual property is personally styled and all are idyllically sited in luscious gardens, with tropical coconut and fruit trees and a shared cooling swimming pool to relax in or around. It is a friendly, family atmosphere with unique facilities in a place where you will make friends and want to return to year after year. 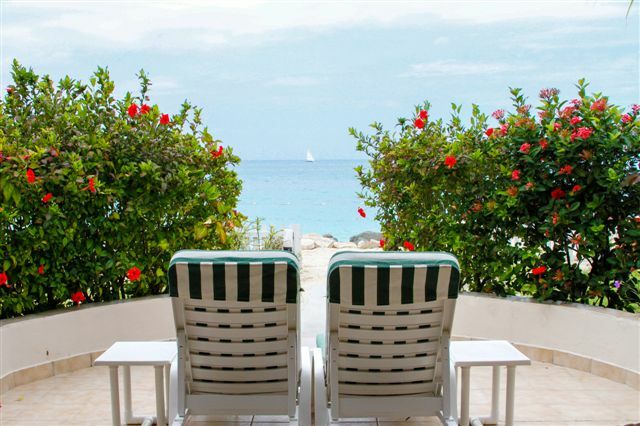 Whether as a holiday rental, a year round residence or a timeshare home the private owners offer you the opportunity to enjoy their home for your perfect Caribbean hideaway. 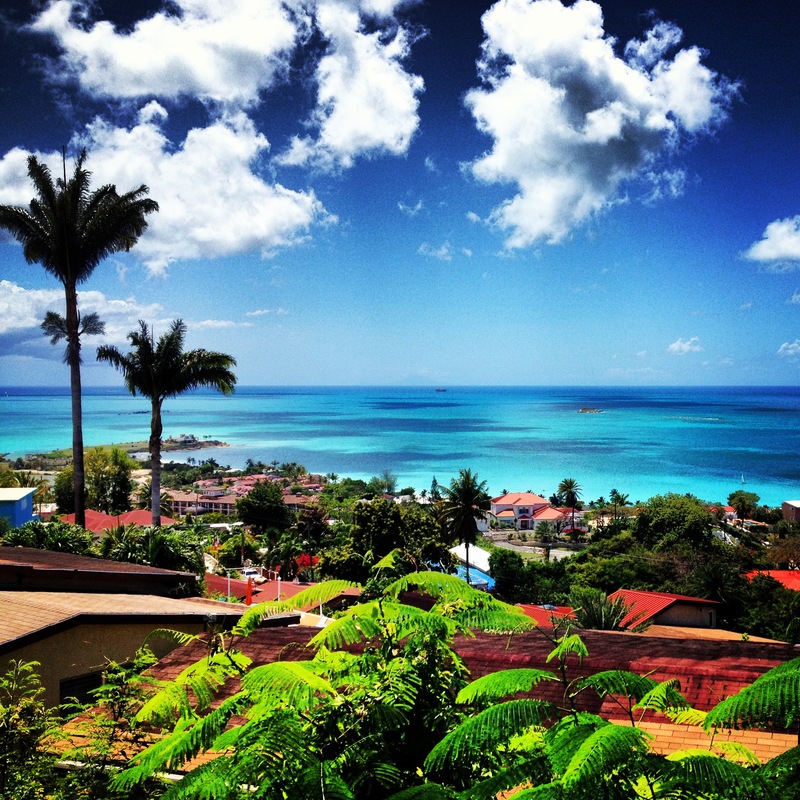 They are the best-kept secret in Antigua. All residences are bright and spacious with fully equipped kitchens, giving you the freedom to self-cater. 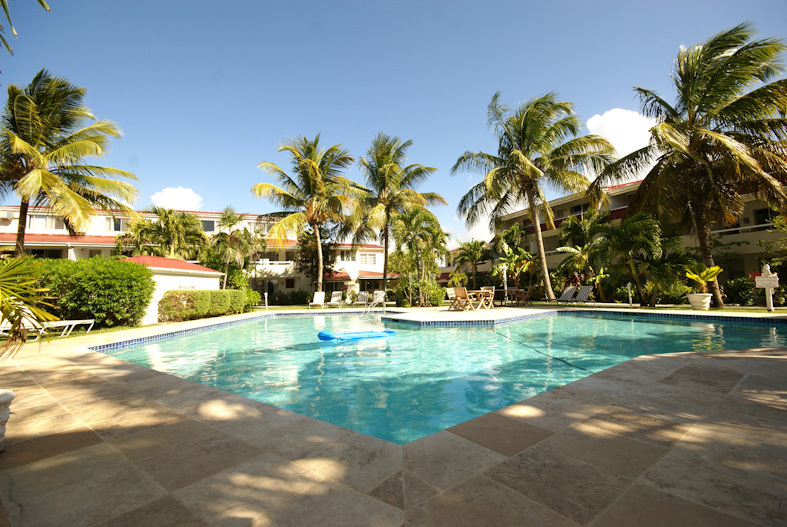 Each property featured on our website is privately owned and is not offered as timeshare accommodation; every individual private owner whose property is included on this website takes great pride in their Caribbean home and strives to ensure that high standards are maintained. Within a short drive from Antigua Village, fresh seafood and local produce are available in abundance from the nearby supermarkets, with freshly grown fruits and vegetables available at the public market located in the capital, St John’s. 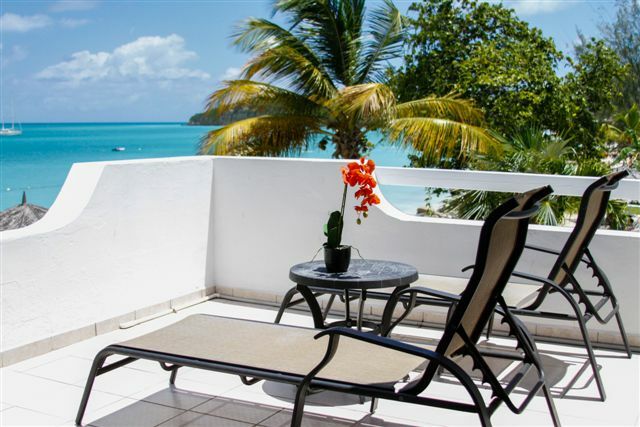 Antigua Village Beach Resort is ideally situated within easy reach of many amenities. 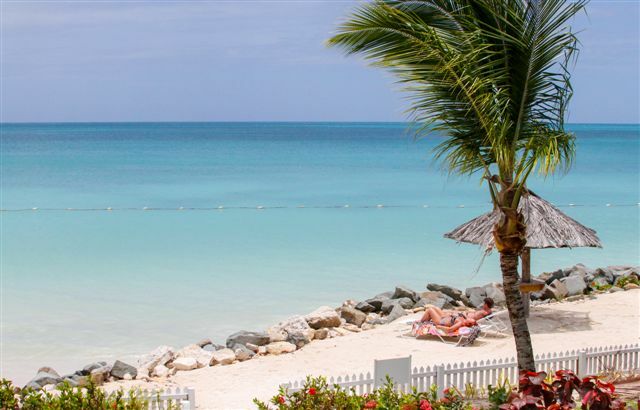 There are 2 restaurants adjacent to the Resort, water sports, sailboat charter and excursions on the beach, plus our taxi drivers will be delighted to be your host and introduce you to the historic sights, sounds and warm culture of Antigua. Studios are perfect for one person or two people. However, most are capable of taking up to 3 adults.. 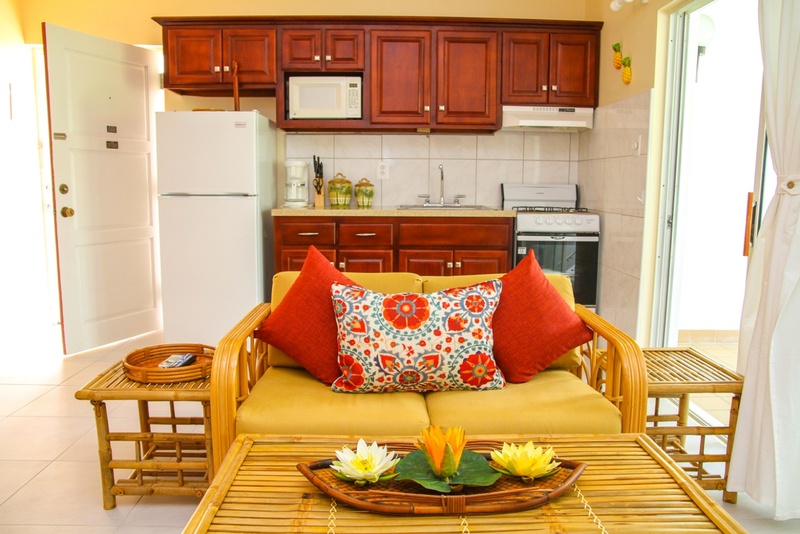 The average floorspace of an Antigua Village Studio is 540 sq. 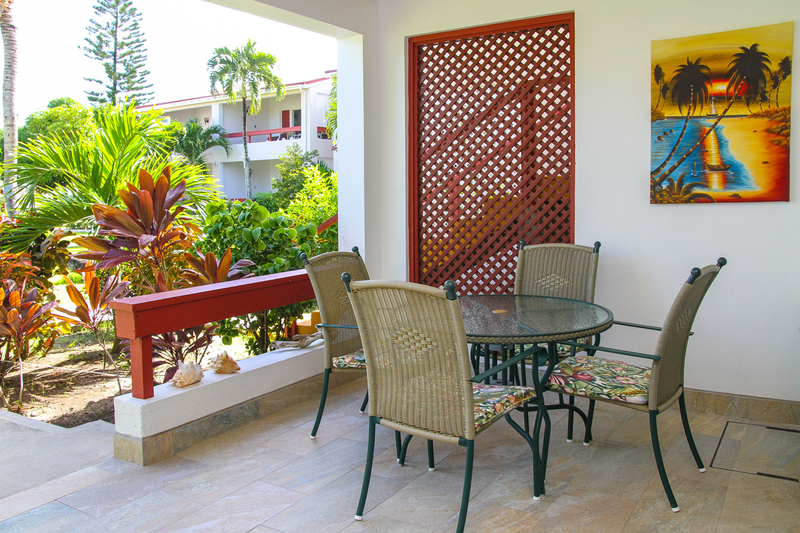 ft. which includes a patio of approximately 160 sq, ft. Every studio in Antigua Village is individually owned, decorated and furnished according to the taste of the owner thus nothing is standard. However, all studios have fully equipped kitchens or kitchenettes, private bathrooms, air conditioning, direct dial telephones with voicemail, multi channel cable television and free Wi-Fi.